Dessert of the day – get a Sift of that! So you’ve already worked out my predilection towards afternoon tea and its cakey delights. Well, I’m not fussy. I can do afternoon tea in the comfort of my own home too! However, given my cooking skills (I once exploded a bowl of rice in a microwave), I prefer to leave the baking to the professionals. I’d heard that Sift cupcakes were the best in town so decided to grab a few from their Wan Chai patisserie to devour back at the ranch. 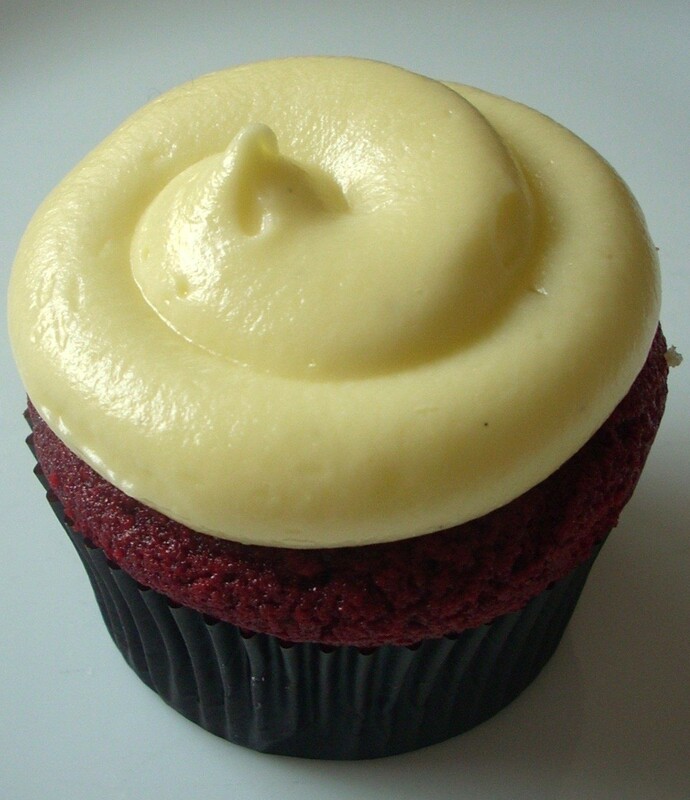 Almost all the gush I’d heard had been for their Red Velvet cupcakes so they were top of my must-try list. As I weighed up my other options (there were over a dozen different varieties of cupcake to choose from, all $22), a girl giggled her way in, queue-jumped me and promptly pinched the last two Red Velvet cakes on display. Never mind red velvet, red smoke began flaring from my nostrils. ‘Are the cakes on display all you have?’ I asked counter girl #1. She informed me that this was the case. My growls probably reverberated all the way down Queen’s Road! I was just about to do an indignant huff out of the shop, when counter girl #2 (i.e. competent counter girl) located a Red Velvet lurking round the back. I rounded up my order with a Luscious Chocolate and an Oreo (catering to my boyfriend’s specific pre-request of chocolate cake with vanilla frosting!) and skipped happily out of the shop, hoping that for $66, I was about to get the cupcake experience of my life. I wasn’t far wrong. I’ve often found American-style cupcakes, toppling over with a top-heavy frosting to sponge ratio, have a tendency to be too heavy, too rich and simply too sickly-sweet. 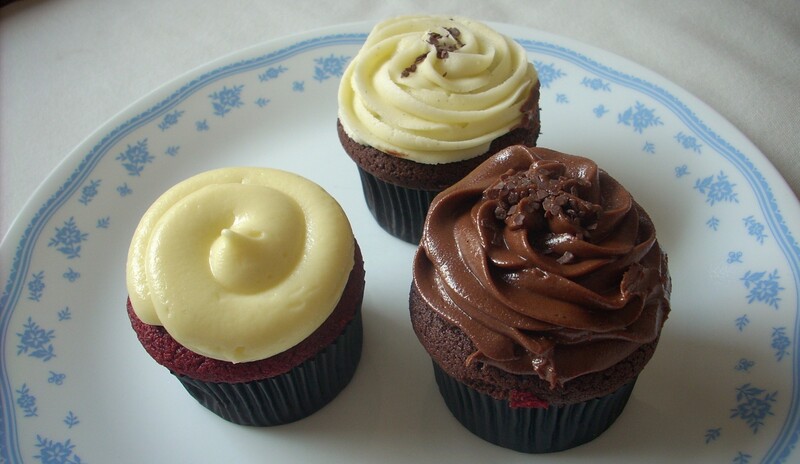 Indulgent paradise for the first few mouthfuls; claggy sticky death by cupcake towards the end. Sift’s, however, were none of the above. I have to complement their sponge the most – light, smooth and fluffy but moist and rich, the went down far too easily and quickly given the amount of calories involved! The much-heralded Red Velvet (light chocolate cake dyed red, Madagascar Bourbon vanilla cream cheese frosting): The moist but feather-light sponge with a soft dainty chocolate taste was a delight but I wasn’t so keen on the topping. Admittedly, I wasn’t actually aware that it was cream cheese… An immediately potent punch of ultra-sweet, super-smooth cream, almost like custard, with a twangy tangy hit. Not my favourite but that’s purely personal taste. 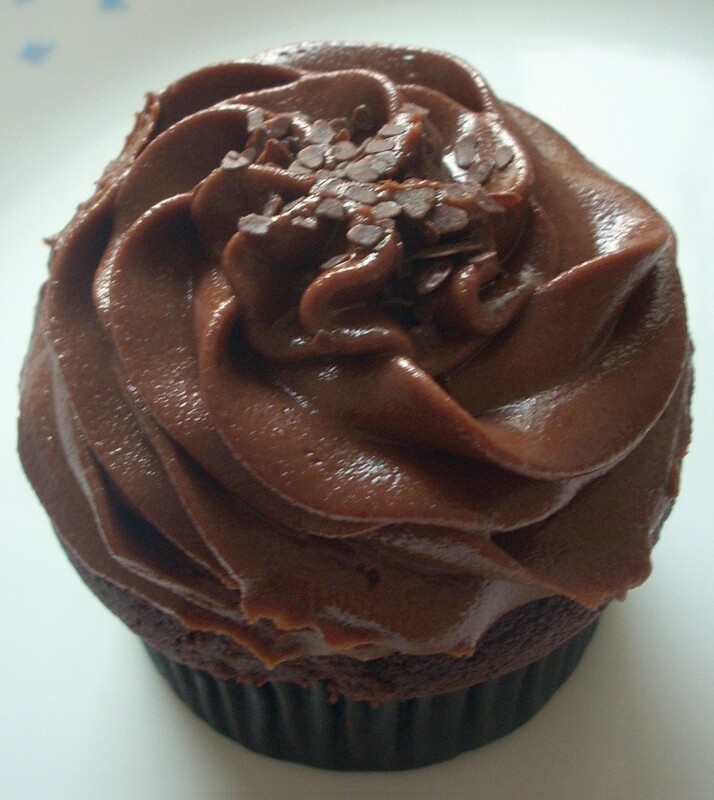 Luscious Chocolate (Valrhona dark chocolate cake, dark chocolate buttercream frosting): In the words of Apprentice Season 4 winner, Lee McQueen – ‘That’s what I’m talking about!’ One for all the chocoholics out there (I’m a fully-paid, season-ticket holder), this was pure indulgence in a cupcake liner. 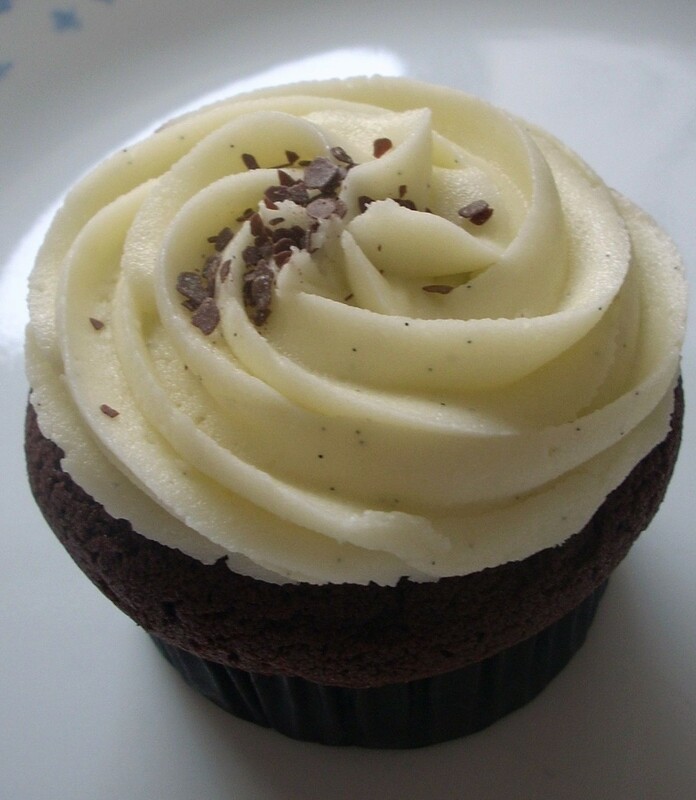 The thicker consistency of the frosting was more what I expect of buttercream whilst the whole thing was rich, dense, dark heady hit after hit of intense chocolate flavour but without being overpowering. Yum. Oreo (Valrhona dark chocolate cake, Madagascar Bourbon vanilla buttercream): Smells like an Oreo, tastes like an Oreo but apparently, not an Oreo… Again, the sponge was a decadent dream of deep chocolate whilst the topping was, by some strange cupcake sorcery, pure Oreo although it seems no Oreos were hurt in the making of this cake. The two sides complemented each other perfectly whilst the stiffer, more icing-like texture of the frosting made it a pleasantly less gooey gobble. The boyfriend was all smiles with this one. So… orgasmic noises all round, much licking of chocolate-y smears from lips/fingers/plate, two cupcake-scented happy customers. 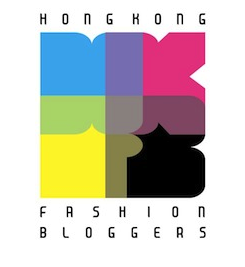 Best cupcakes in Hong Kong? 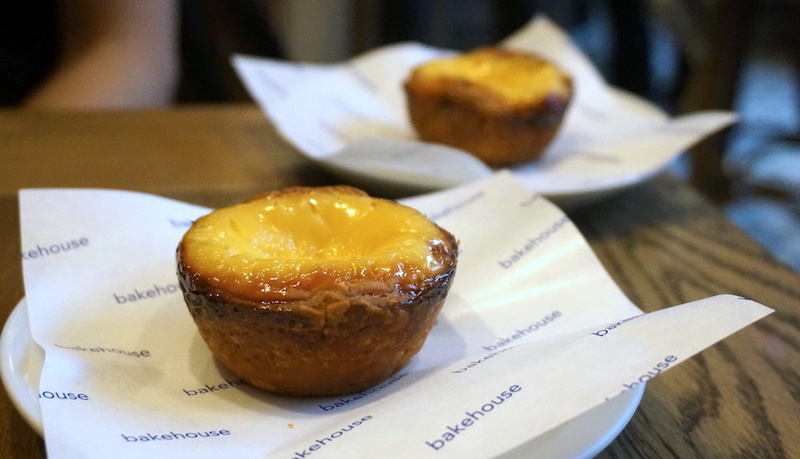 Definite contenders for the crown… and there’s a whole pantheon of other cakes, pastries and cookies to try yet! As long as giggling girl doesn’t thwart my plans, that is…! As regular readers may have established (from here… or here… or even here! ), I may have a bit of a sweet tooth. Everyone knows dessert occupies a different space in the stomach, right?! So it may come as no surprise to learn that one of my favourite “meals” of the day is afternoon tea. Afternoon tea in Hong Kong can be a little strange; whilst many chan chan tengs do offer afternoon ‘tea sets’, these often include pork chops, chicken wings, bowls of macaroni and wedges of toast about the thickness of The Bible. Not exactly jam and scones, is it? So the rise of the Western coffee shop, and a mid-afternoon pit-stop to refuel after a hard day’s shopping, is something I wholeheartedly champion! Pomme is exactly the sort of place that comes to mind. A little haven of Continental peace and quiet in bustling Wan Chai, it’s one of those places where I find myself wanting to buy not just everything on the menu, but everything decorating the place too! I loved the colourful pretty prints of French shops on the wall. I loved the cabinet of antique copper teaware. 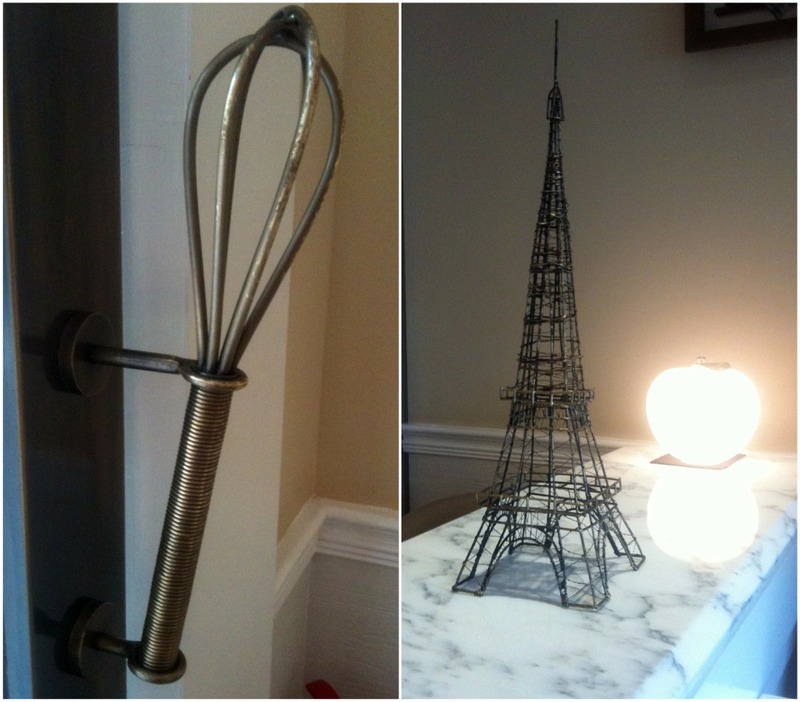 I loved the door handle shaped like a whisk, the baby Eiffel tower made out of baguettes and the numerous ornaments inspired by their name (French for apple). Most of all, I loved their delectable range of cakes on display at the counter – great for hungry eyes to feast on, not so great for poor decision-makers (especially when your inner 5 year old wants to go for the signature cupcake decorated to look like a donkey)! 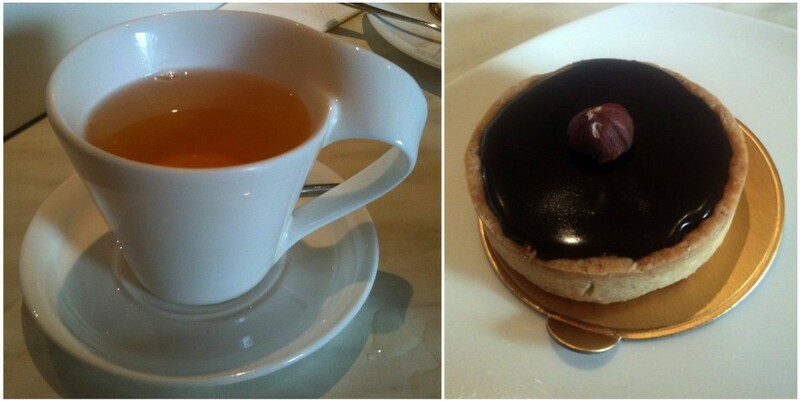 In the end, I settled for a chocolate hazelnut tart whilst my auntie went for lemon cheesecake (both $28). Thankfully, Pomme didn’t go for the cheat’s option of spreading the tart base with Nutella to achieve the chocolate hazelnut effect! 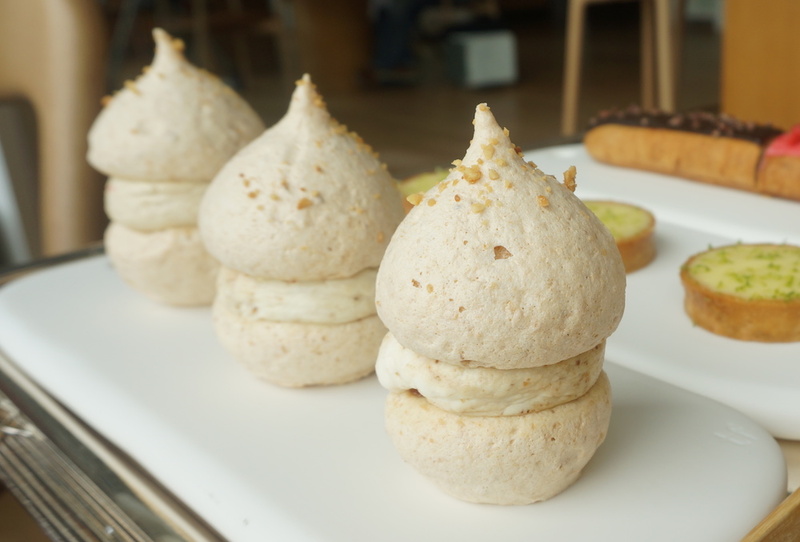 Instead the filling was decadently rich, creamily smooth and with little crunch explosions of hazelnut pieces inside. However, although the tart shell was utterly buttery, it was a too hard and came away from the ganache-esque filling too easily. 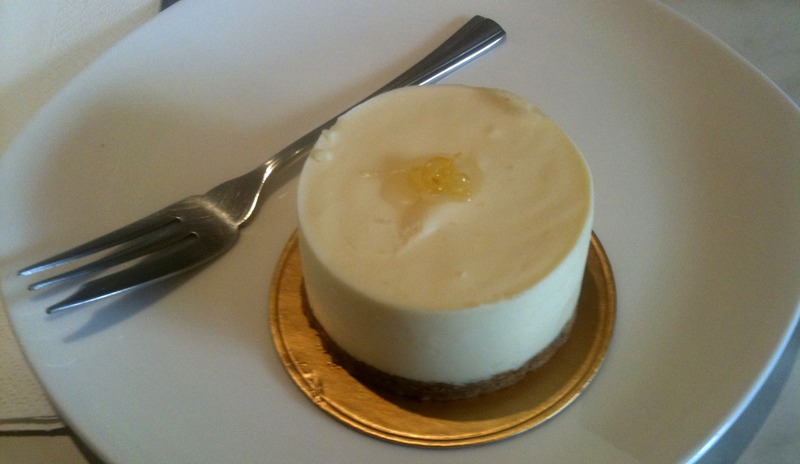 The lemon cheesecake was a beauty. Light, tangy and neither too sweet, too tart or too heavy, it came complete with crumbly buttery biscuit base, silky smooth topping and just enough zing of lemon to keep things interesting. Textbook stuff. Finally, a nice cuppa char to wash things down. I particularly liked how the menu told you which kind of teas were suited to which desserts – although I subsequently ignored all advice and went for the one with the prettiest name. My Vanilla Sencha (around $24) was delicately but not overwhelmingly sweet; a good clean fresh brew! I was rather taken with Pomme’s classy teacups – check out those fluid flowing lines! Although a little pricey, it’s pretty much what I’d expect from a coffee shop in England and certainly no worse but far tastier than the likes of the dreaded Starbucks and Pacific Coffee. For the serene ambience, beautiful décor and an extensive menu I look forward to working my way through, Pomme is definitely deserving of ‘regular pit-stop’ status! 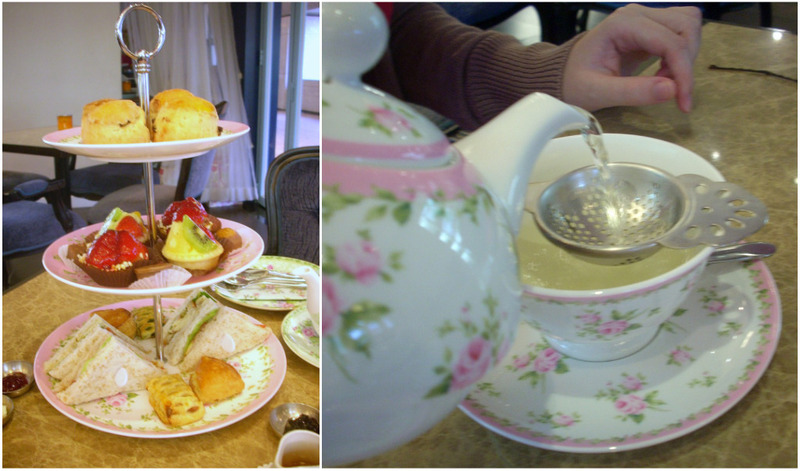 Crabtree & Evelyn Tearoom review – tea for two? UPDATE: Crabtree & Evelyn Tearoom is now closed. 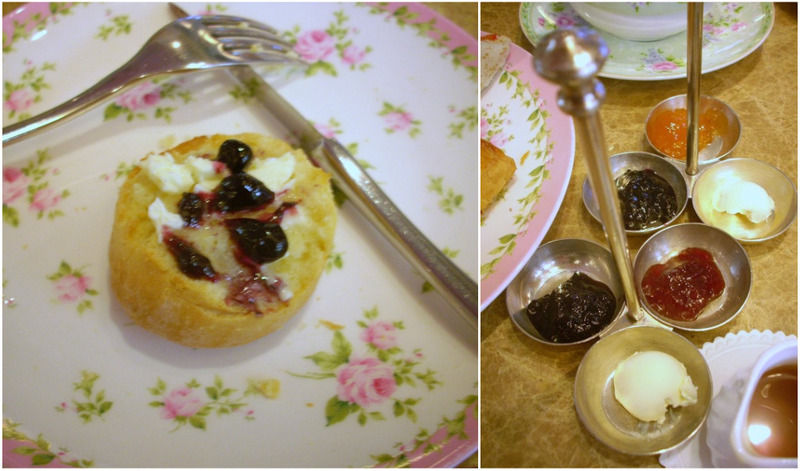 Afternoon tea with jam, cream and scones is practically a British institution, right? Except I know of not one person in Blighty that partakes of this quintessentially English meal. Of course, that hasn’t stopped the art of afternoon tea being embraced by most luxury hotels and their dining establishments here in Hong Kong… and even some not so luxury ones, if the ‘high tea set’ at Spaghetti House is anything to go by (it includes crisps and chicken wings… high tea at a five year old’s birthday party perhaps). In fact, enjoying the tea set at the Peninsula has become one of those ‘must-do’ things here (I’ve done it twice and yes, it goes on the long list of things I mean to write about eventually). However, the Crabtree & Evelyn Tearoom must be one of the few places in HK that specialises only in serving afternoon tea – well that and being quality purveyors of nice-smelling hand cream. You’d never guess that this quaint little corner of Little England would be tucked away in a nondescript office building in Wan Chai. Crabtree & Evelyn has always cultivated a traditionally English image so I was somewhat surprised to discover that the company is actually American and was founded in the late 1970s. They certainly had me fooled – and with their Tearoom, complete with floral crockery, relaxed atmosphere and scones laden with cream and a variety of jams, they’ve successfully managed to keep up the illusion of being every bit as old-world as the tearooms you might find in an Agatha Christie novel. Enjoying your tea set – and you really should take time to enjoy it, as that’s practically the whole charm of the thing – is as much about lusting after the pretty-as-a-picture tableware as it is about the food itself. 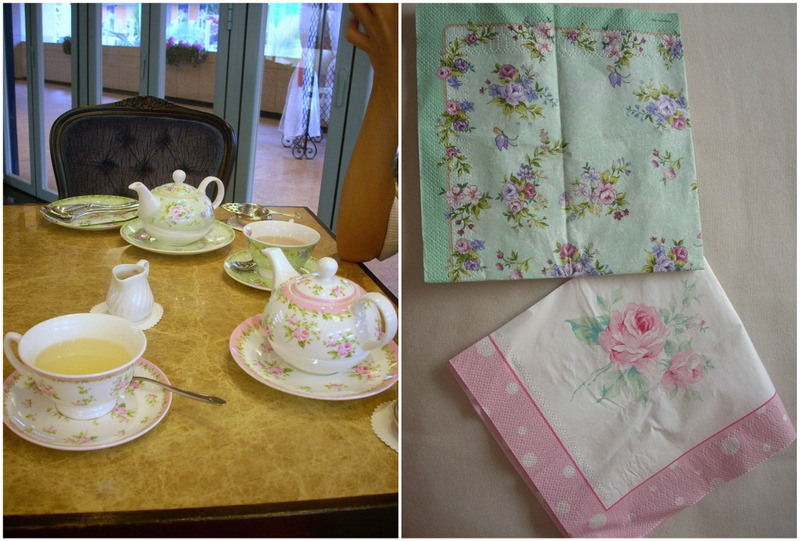 I knew I’d died and gone to chintzy heaven when even the printed napkins matched the teapots. (So much so I banned my boyfriend from using his, so I could take them home to stroke lovingly). I opted for the rose tea, whilst the boyfriend went for lavender with the menu listing the various health properties each type of tea has – let’s say the rose tea was a little too good for my digestion, if you catch my drift! But it’s always fun to see what looks like pot-pourri floating in your brew and the fragrance was really rather pleasant. The lavender one did taste a bit too much of garden but the rose was not too strong and had a nice, clean taste, both getting considerably better once you stirred in some honey! The food itself was a little hit and miss. The undoubted star of the set were the scones, which came with enough types of jam to make the WI’s stall at the village fête look positively understocked in comparison. They were warm, buttery, claggy mounds of scrumptious, especially when smeared with liberal lashings of cream and jam. The only sad thing is that scones are so filling, we didn’t manage to polish off the lot! I’d say they were superior to the ones at the Peninsula, to be honest. The rest of the sweets were decidedly less sensational. There were some fruit tarts that looked better than they tasted, with the fresh fruit element much nicer than the bland hard pastry. The kiwi-topped one had some kind of custard in it that was far too sickly sweet; sorry Mr Crabtree, but Maxims can do better. Eating the four small chocolates was like a confectionary-based form of Russian roulette – my first attempt was a marzipan one, which was disgusting, mainly because I hate marzipan. My boyfriend got luckier with a plain chocolate one with a gorgeously gooey centre, and there was another nice one that had crispy bits in. The final one had the word Amaretto on it, so at least the rich kick of alcohol was expected. It reminded me of that chocolate-eating face-off ad for Revels (‘Coffee!! !’); since they’re small and all different, it makes sharing with your partner-in-crime a little difficult! Finally, the savouries. To be honest, I was unable to distinguish any difference between the pastries so could not begin to guess what they were filled with! They were acceptable but not exceptional. The sandwiches, however, were in a different league. Then again, I’m a big fan of sandwiches as part of afternoon tea although in any other setting, I won’t touch them! Lovely, soft, fresh white bread (can’t stand places that try and fob me off with brown or worse, wholemeal), filled with lovely soft fresh fillings. Delightful. One was the classic combination of tuna and cucumber (again, I won’t touch cucumber in any other setting! ), the other was sliced chicken. There’s nothing more simple than a sandwich but I guess the genius of these were that they really reminded me of what I’d get back home. The best sandwiches are so light you don’t even realise they’re gone until your hands are empty and these were exactly that. The tea set for two clocks in at $298, which I’d describe as reasonable value for the whole experience rather than just the food itself (HSBC credit card holders also get 10%, which basically cancels out the service charge). I think The Tearoom is also the only place where Crabtree & Evelyn’s beautifully-packaged cookies and preserves are available for sale. It’s best for a lazy day where you can enjoy the meal in the lovely atmosphere – namely, with the divine scent of Crabtree & Evelyn toiletries floating in the air (you actually get a gift-boxed hand cream free; alas, the jar of honey that other reviewers have commented on is now reduced to a jug of the stuff that cannot be taken away!). 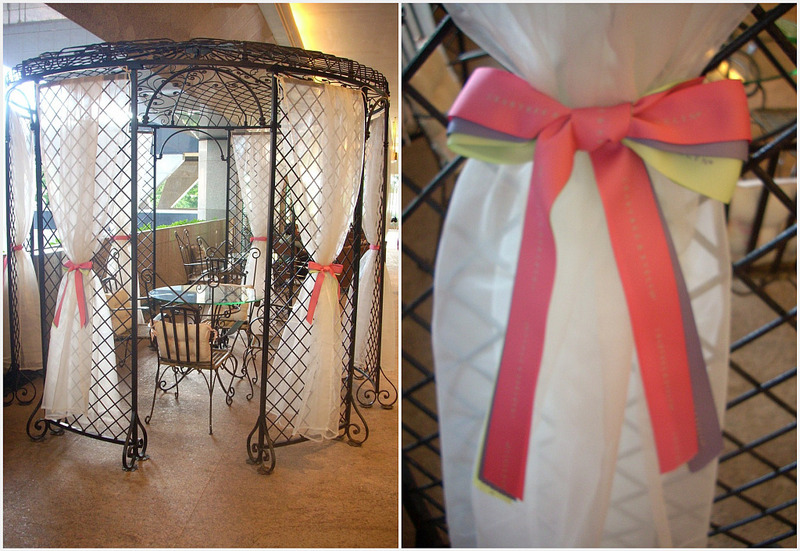 Even the furniture has an English country house feel, with plush high-backed chairs, marble tables and a pretty veiled gazebo outside if you dare to brave non air-conditioned HK weather. There are only a few tables and given that it is still a shop, you do get customers wandering in, which can feel a little weird as you’re scoffing down your scones. We went on a weekday afternoon, meaning we were the only customers and able to enjoy our meal in peace, quiet and luxury although I imagine weekends are much busier and you’d have to book. Overall, I had a luverly time but I’m not sure I’m in a hurry to go again, especially as there are so many tea sets to try out in HK. But it was worth it for the atmosphere, which really did feel like home – or at least, the chocolate-box version of it. I even felt like I had to watch my table manners (of course, I always do! 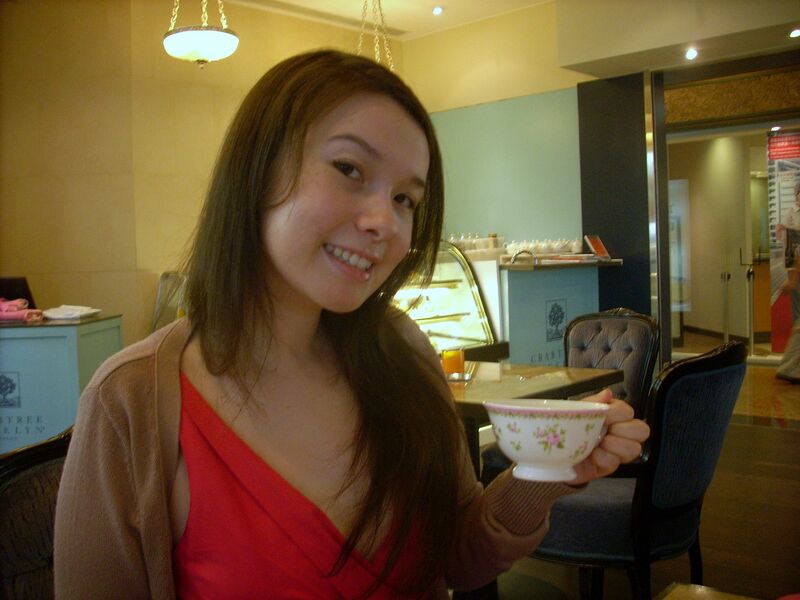 ), hold my teacup with my pinkie sticking out and come suitably attired (I wore a dress)! Definitely one for girlie girls looking to coo over pretty plates – just don’t hold me responsible if you find yourself disillusioned with Ikea’s finest afterwards! The rest of the sweets were decidedly less sensational. There were some fruit tarts that looked better than they tasted, with the fresh fruit element much nicer than the bland hard pastry. The kiwi-topped one had some kind of custard in it that was far too sickly sweet; sorry Mr Crabtree, but Maxims can do better. Eating the four small chocolates was like a confectionary-based form of Russian roulette – my first attempt was a marzipan one, which was disgusting, mainly because I hate marzipan. My boyfriend got luckier with a plain chocolate one with a gorgeously gooey centre, and there was another nice one that had crispy bits in. The final one had the word Amaretto on it, so at least the rich kick of alcohol was expected. It reminded me of that chocolate-eating face-off ad for Revels, which spoofs the scene from Deer Hunter (‘Coffee!! !’); since they’re so small and all different, it makes sharing with your partner-in-crime a little difficult!